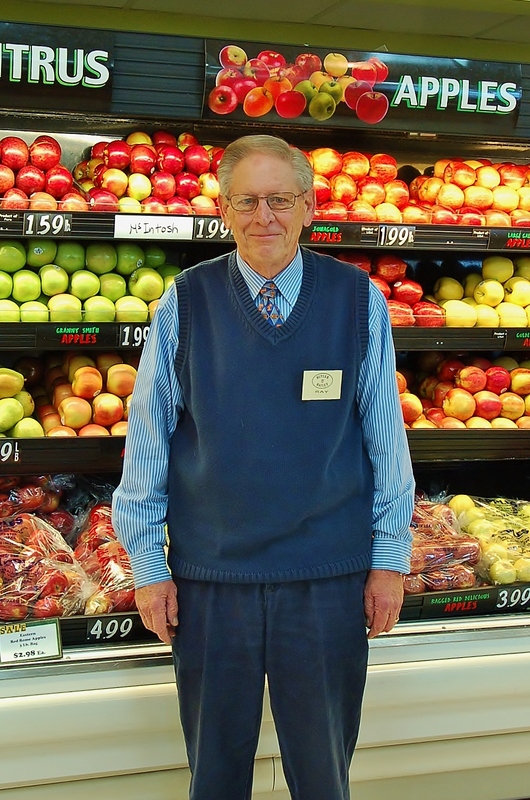 Ray has been in the grocery business for over 40 years. 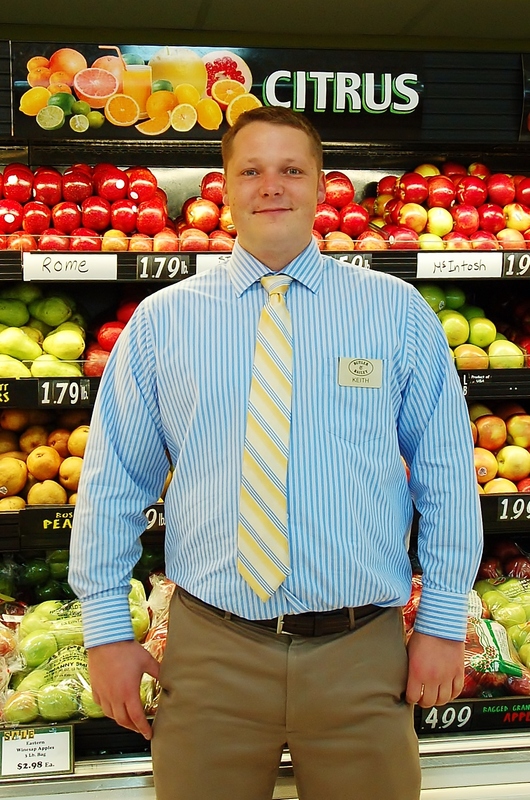 He started at a major grocery retailer in Virginia. He worked his way up and became a store manager for 20 years. He has also been a retail counselor at a large retail wholesaler. 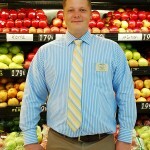 He has been a store manager at Butler and Bailey for eight years. He has been happily married for 38 years and has two lovely daughters. Keith has been at Butler and Bailey Market since 1997. 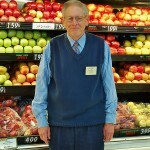 He started as a bagger/stocker and worked his way through every department in the store. Keith worked full time while going to college and received his bachelor’s degree from the University of Tennessee. He has been a store manager for three years.